Emotion History - a New Perspective on Aligarh's Modernity? 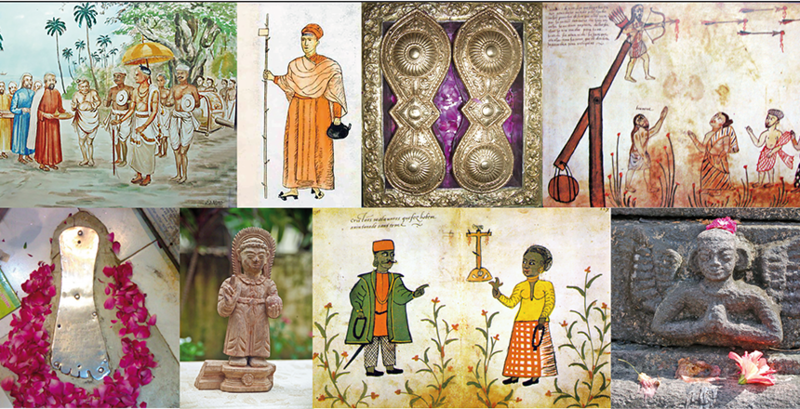 The men, Hindus and Muslims, working in close relation with the colonial sector in the last third of the 19th century saw themselves as reformers of their community and society and as harbingers of modernity. It is as such that they were admired or reviled by their contemporaries and a substantial part of historiography. Looking at the emotion rules they propagated, the emotion knowledge they based their interventions on and the emotion language they used, on the other hand shows a notable continuity to the world of the Mughlai munshis and to the Indo-Persian akhlaq tadition. How were these two worlds brought together? What processes of selection, reinterpretation and translation were involved in the construction of the emotions of a colonial modernity? The reformist poet, Muhammad Iqbal (1877-1938), is widely recognised as one of the leading Indo-Muslim modernist thinkers of his generation. At the core of his intellectual endeavours lay the notion of the modern Muslim ‘self’, whose rational spirit Iqbal believed was incompatible with all ideologies of Divine mediation such as those he most readily associated with Sufism. This paper will explore Iqbal’s understanding of Sufism and its perceived opposition to the ‘modern’ Muslim mentality. It will suggest that, notwithstanding Iqbal’s appeal to the language of Sufism in his philosophical and poetical works, his ideas of modernity were ultimately beholden to a late colonial critique that judged Sufism to be ‘backward’ and a ‘corruption’ of the high standards set by Islam’s last ‘true’ mystics of the medieval era. Addressing the convocation of Aligarh Muslim University in 1949, Maulana Abul Kalam Azad, the Minister of Education, paid tribute to Sir Syed and the Aligarh movement as a center of Urdu literature, but went on to urge the students – and all Muslims of India – to learn Hindi and the Devanagri script. As he pointed out, the Indian National Congress had long advocated the promotion of a national language to be written in both Devanagri and Persian scripts, but now, he argued, it was up to Muslims, whatever others might do, to take the initiative in mastering both scripts. What had become clear in the wake of partition, was that Urdu had become a mark of Muslim cultural identity, a minority right, but clearly subordinate within the national culture of the newly independent Republic of India. Coming from a man who was himself a master of the Urdu language and a scholar of Arabic and Persian, with no formal education in English, Azad’s concession to Hindi represented an evolution from his earlier ideas about the politics of language and culture which had assumed for Urdu a dominant role. 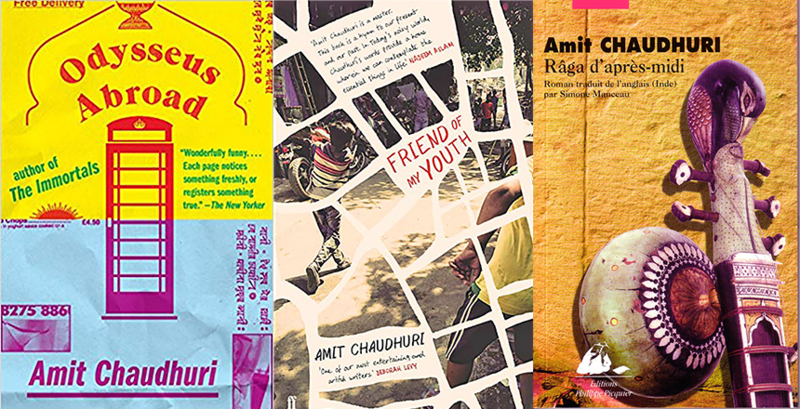 In many respects, ideas and practices with respect to Urdu and its relationship in particular to the emergence of modern Hindi as well as to English had already been formulated pretty clearly over the previous century. 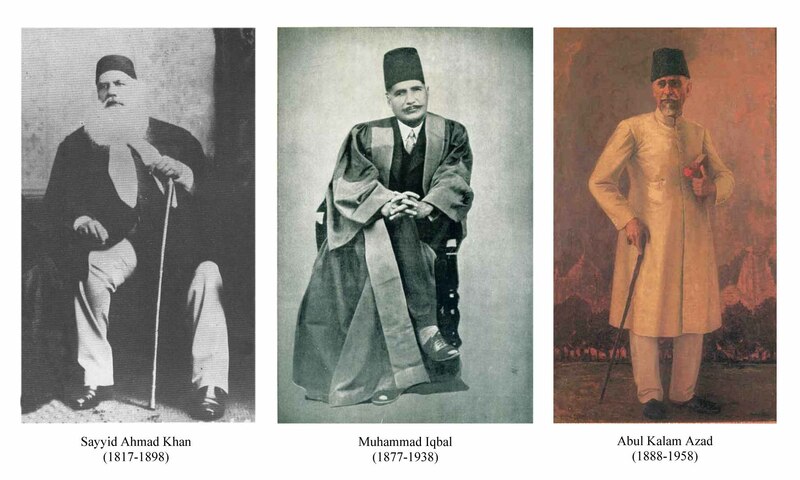 Azad’s own evolution both as a writer and political leader built on transformations in the boundaries, functions and institutional locations of language, which can be traced in the career of Sir Syed Ahmad Khan (1817-1898), that served as the initial foundation for Azad in the subsequent decades. What emerges is a tension between Azad’s cultural practice as writer and orator and his political commitment to Indian nationalism as well as Islam, his effort to find a way to protect spheres of cultural autonomy within the framework of a united India. A study of Azad’s own cultural formation can serve as a background for what he did or did not do as India’s first Minister of Education.